Big reputation, big reputation! 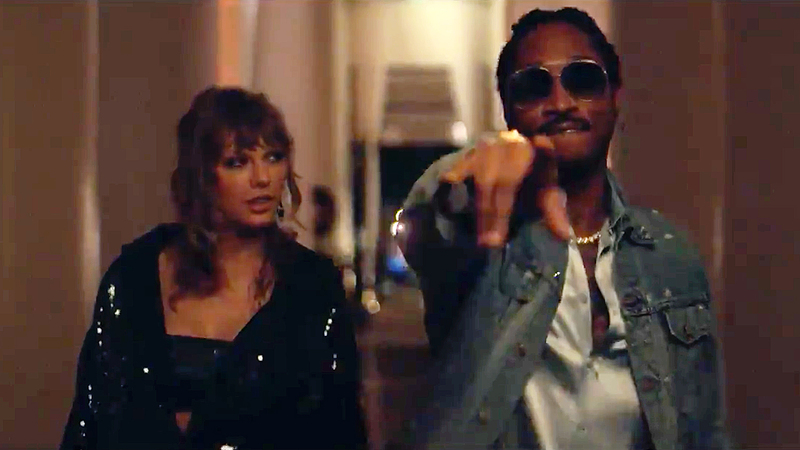 Taylor Swift debuted a teaser for her “End Game” music video with Ed Sheeran and Future on Instagram on Thursday, January 11. The 20-second sneak peek shows the “Blank Space” songstress, 28, partying with the English crooner, 26, and the rapper, 34, in London, Tokyo and Miami. She dances on top of a yacht, rides a motorcycle, watches fireworks on a beach and even busts out a few moves at a dive bar with Sheeran. 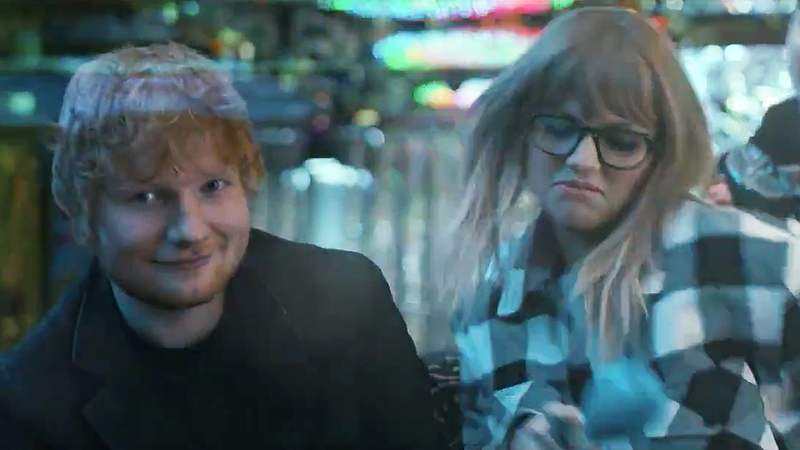 The full music video premieres at midnight on Friday, January 12. “End Game” is the third single off Swift’s sixth studio album, Reputation, which was released last November. She previously unveiled music videos for “Look What You Made Me Do” and “…Ready for It?” that August and October, respectively. All three visuals were directed by Joseph Kahn. Taylor Swift’s ‘LWYMMD’ Video: 13 Hidden Messages! Swift’s Reputation stadium tour kicks off in Glendale, Arizona, on May 8 and concludes in Auckland, New Zealand, on November 9.